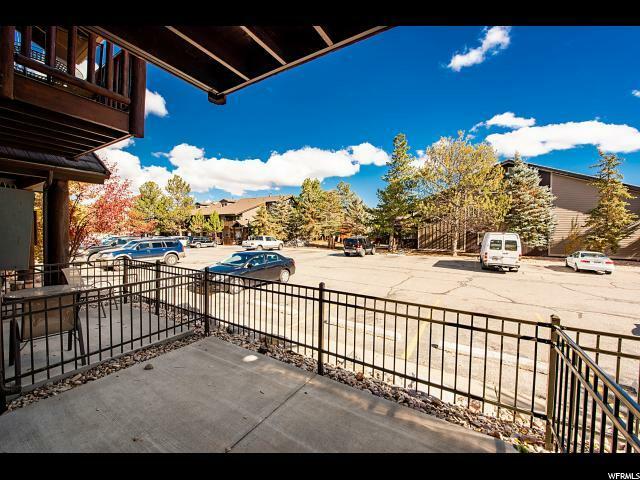 Don't miss out on this perfectly located studio apartment in the heart of Prospector! 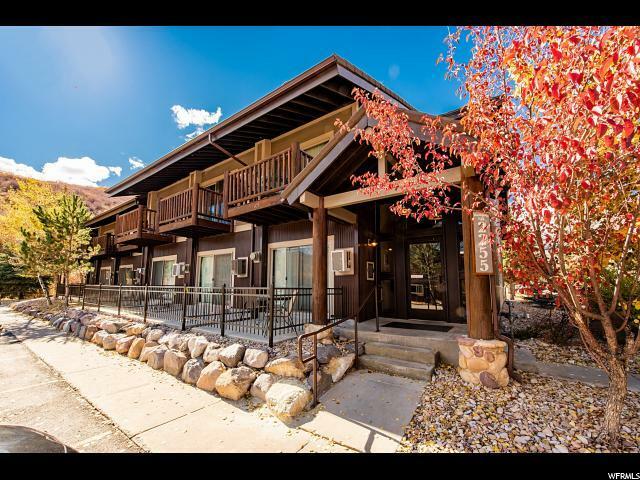 Centrally located near the bus route, which provides easy access to lots of dining, theaters, skiing, Park City's famous historic Main Street and much more. Great hiking and biking is close by on the rail trail. You can even exercise in the winter with the close by fitness facilities. 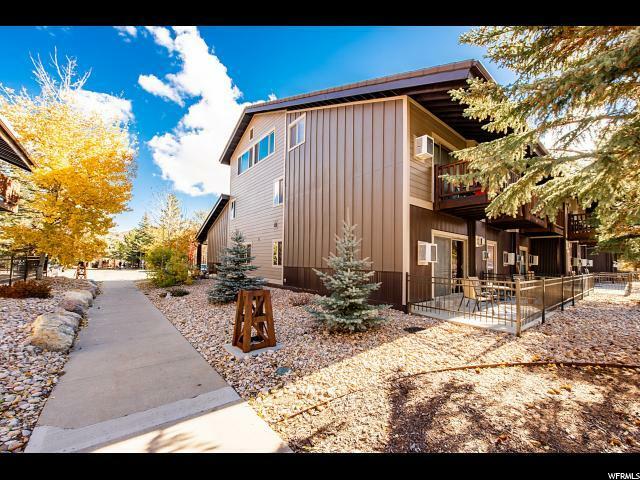 Please call for more information on how this property can fit into your lifestyle! There is a 50 year metal shingle roof. Ask about details on financing available for this project. 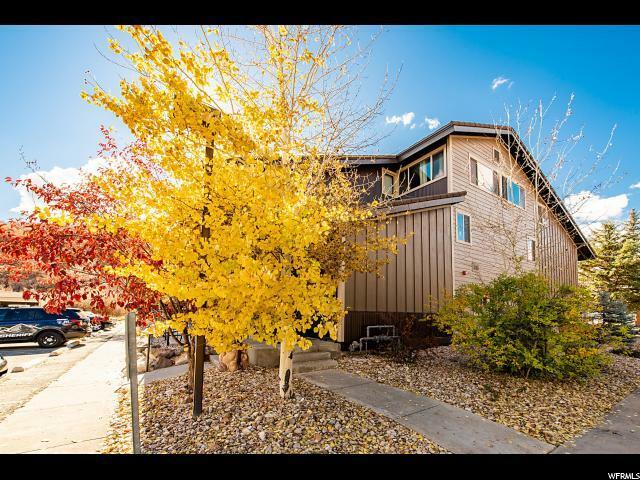 This one is priced to sell! Interior Features See Remarks Range/Oven: Free Stdng.